After a few weeks of waiting, I’ve finally received two breakout boards with BMP085 barometric pressure sensors. These little chips can run from as low as 1.8V to 3.6V, and measure atmospheric pressure within a 300-1100hPa range, as well as temperature within -40 – 85C range. They provide a standard I2C interface, so connecting them to Raspberry Pi, Arduino, MSP430 Launchpad etc. is quite easy. You can get these sensors from Sparkfun, Adafruit (~$20) or (like I did) from Dealextreme (~$8). 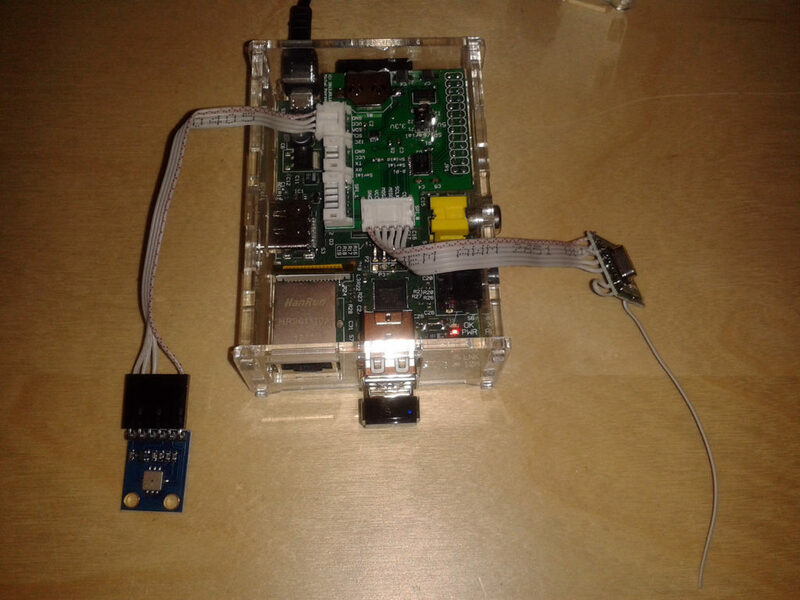 This entry was posted in Hardware Projects, Raspberry Pi and tagged electronics, Linux, Python, Raspberry Pi on March 6, 2013 by elevendroids.